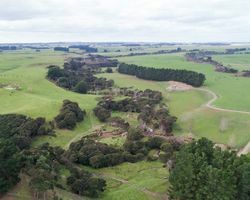 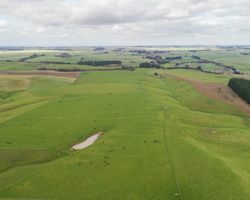 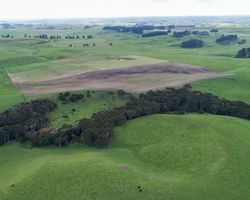 Here is an opportunity to walk in and continue farming a well producing quality farm of just over 173ha in the heart of the sought after Rangitikei district, renowned for its high yielding cash crops. 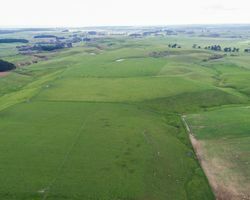 The quality land suits many forms of agricultural and horticultural production. 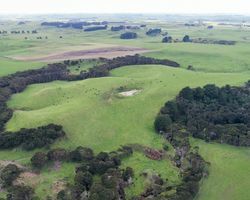 Very handy location only 13km from Marton, 24km from Wanganui and 45km from Palmerston North. 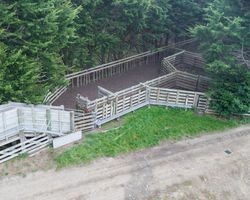 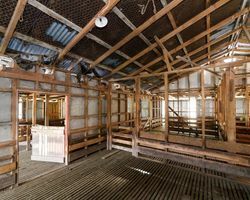 Complete with a three stand woolshed that has a night pen capacity for 500 sheep, a good set of sheep and cattle yards as well as a very big workshop and implement shed. 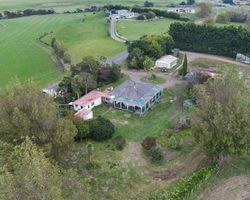 The sun-drenched three bedroom, older cottage, sits in established grounds. 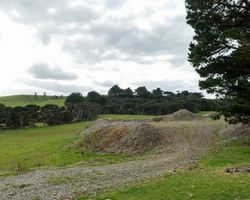 The property has some established shelter belts, pines and other trees, as well as three Manuka gullies that are suitable for bees. 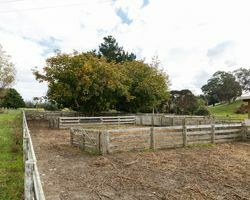 Water supply for the property has been upgraded with dams cleaned out and fenced off. 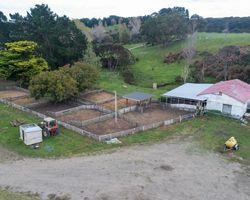 Supplementing this is a well that tops up the tanks at the sheds. 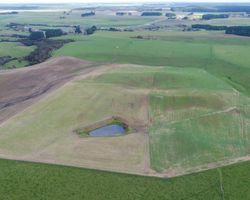 The combination of these water sources gives reliable stock water all year round. 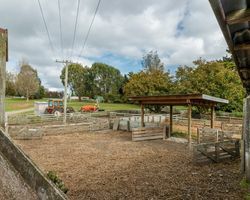 A great choice of educational facilities within a handy distance of the property including South Makirikiri Primary, Huntly Preparatory School and Nga Tawa girls school. 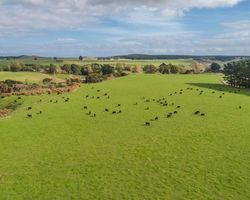 Further options exist within an easy commute to Wanganui, Feilding or Palmerston North.